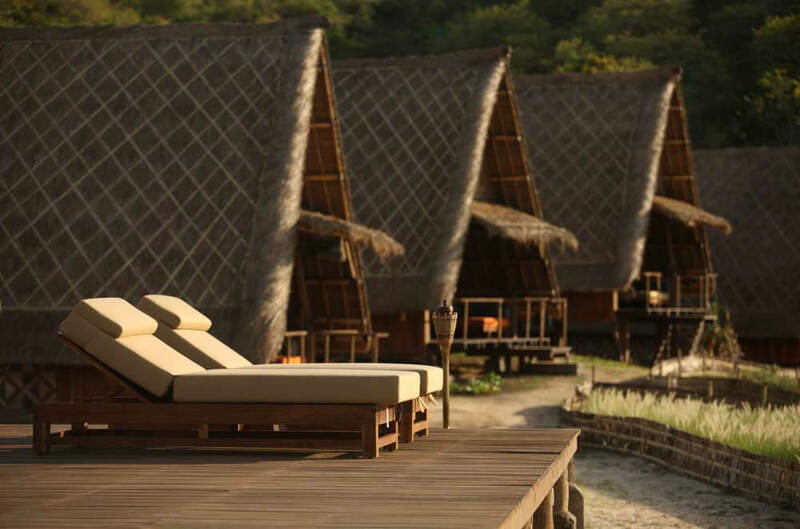 If there’s a castaway inside you, longing for an untouched island with white sand fringed by a deep, natural jungle…you should make sure Jeeva Beloam Beach Camp becomes a destination on your luxury, tailor-made holiday to Indonesia. 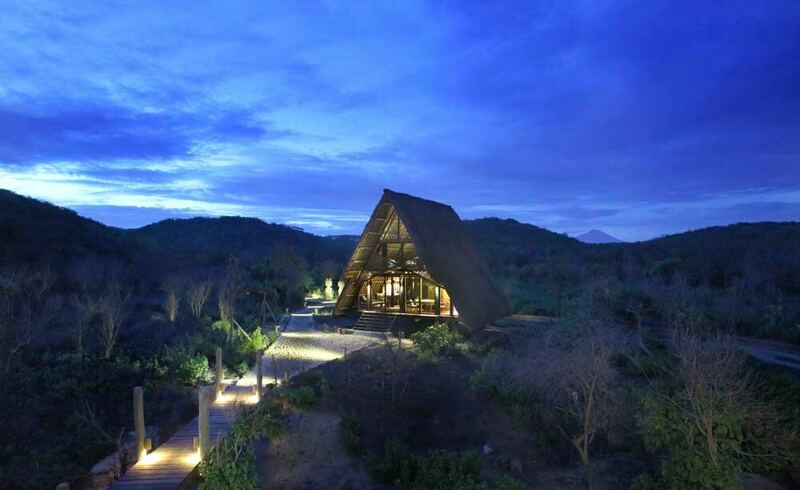 Situated just south of Bali, Lombok is a much smaller island that has escaped the attention of mass tourism. 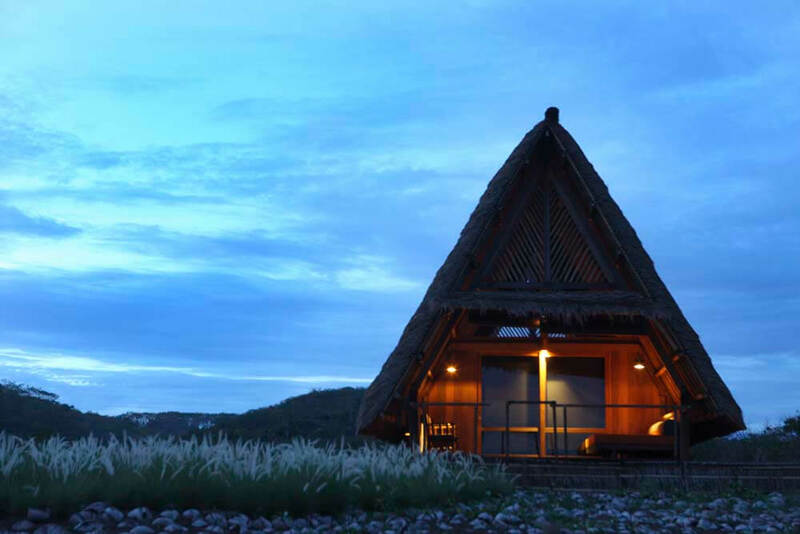 So it will fulfil your castaway cravings for a private idyll. 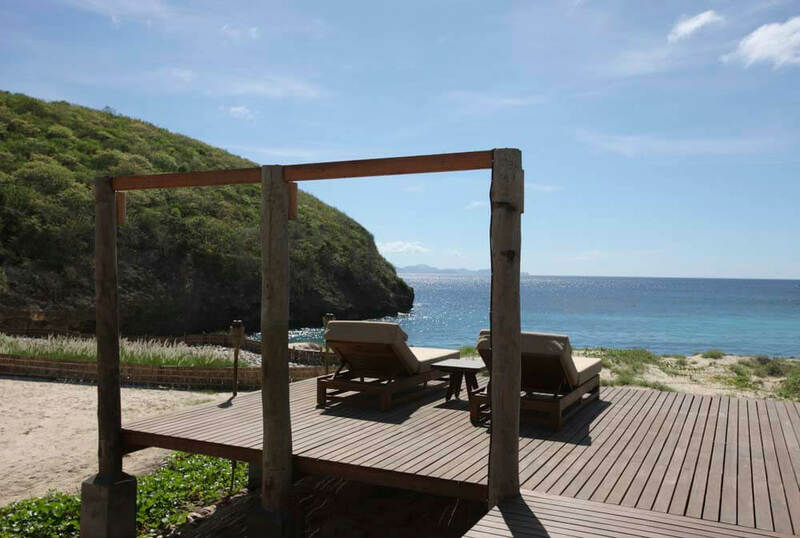 It has pristine beaches and an endless horizon filled with sea. It also has Jeeva Beloam. 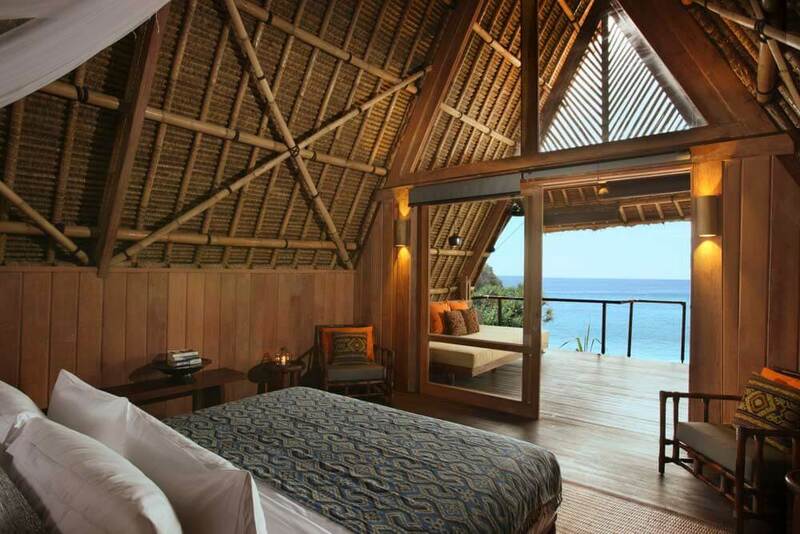 Completing the idyllic picture, this luxury beach camp hotel features five beachfront berugas – magnificent gabled ‘villas’ in the traditional Lombok style, built entirely of sustainable, recycled wood. 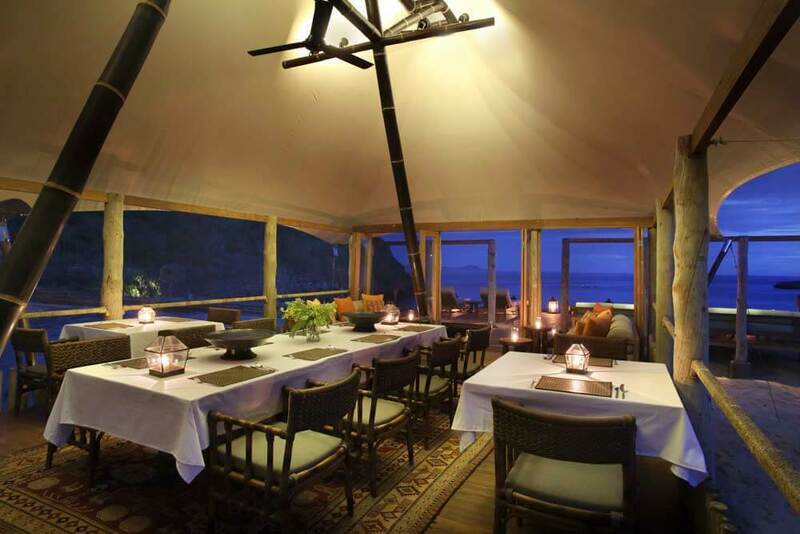 This is upmarket beach camping at its very best, including a castaway restaurant on stilts, leading to the water’s edge.